BARTOW, FL – October 19, 2011 – Today marks PalletOne’s tenth anniversary. On this date in 2001, 12 pallet manufacturing facilities came together to form PalletOne, which became the largest new pallet manufacturing company in the United States. In its 10-year history PalletOne has endured through the historic events of 9-11 and the worst recession since the Great Depression, yet the company continues to grow, improve and become stronger. 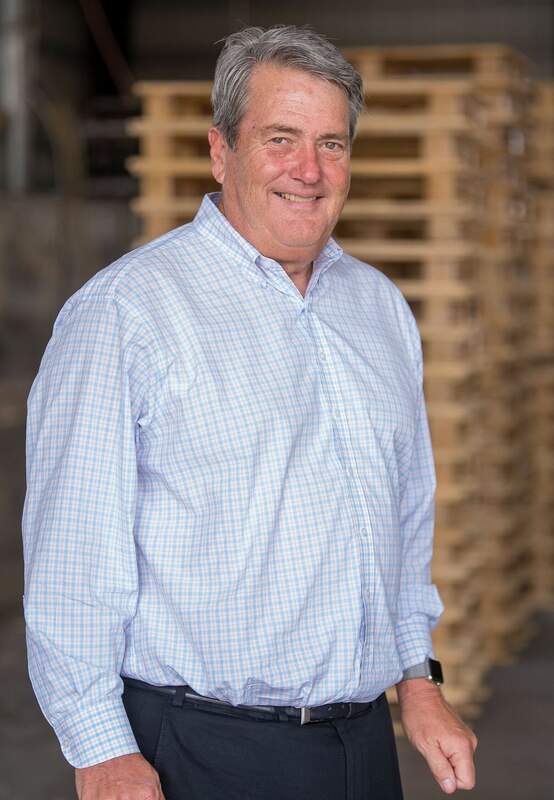 The company has grown from 12 pallet facilities to 17, and now also includes Sunbelt Forest Products, a pressure treating lumber and fence operation. When PalletOne first started out, the nation was dealing with the fallout from the events of September 11, 2001. During the difficult times following 9-11, the ownership and management team in place had to alter plans and make new arrangements to see the formation of the company through. “We were able to pull old and new plans together to make it work, and it’s to our credit to be resilient facing that kind of adversity,” Wallace said. It is that same team resilience and commitment that has seen PalletOne through the tough economic situation the country has faced over the past several years. “These years have been some of the most challenging in our company’s history, pressing us to be innovative in our responses. We have improved our production processes and found new ways to work together, and we’ve seen creativity, commitment and the resolve to do what needs to be done. It’s a joy to visit the plants and see our teams continuing to strive for excellence,” Wallace said. Since 2005, he has been sharing his thoughts on the organization, leadership, and communication in an online daily note to teammates called Daily with HQ.